Manchester City have reached an agreement in principle with AS Monaco to sign left-back Benjamin Mendy after the clubs agreed a fee on Thursday, according to Foot Mercato. The two clubs settled on a fee of €45.7 million (£39.8 million) with additional bonuses to be paid in future for the 22-year-old, and the player is set to earn €115,110 (£100,000) a week over the course of a four-year contract. Monaco did not want to sell Mendy, having only purchased him from Marseille a year ago in a €15 million deal, but the full-back had trouble resisting a move to the Etihad Stadium and eventually made his intentions clear to the principality club. If the deal goes through, Mendy will quickly be reunited with his close friend, Bernardo Silva, who joined the Blues a week ago in a £43 million deal. 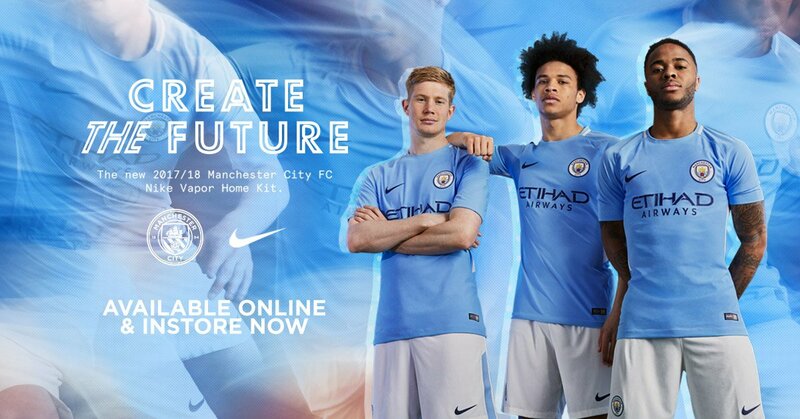 This will be City’s second raid on the impressive Monaco side that eliminated then from the Champions League, with teenager Kylian Mbappé also said to be a target. Backing up the exclusive report from Foot Mercato is well-informed Monaco fan @Yannick_Kmbl on Twitter, who earlier posted that a deal had been agreed for the same fee. 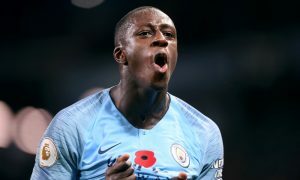 His information is that Mendy will sign when he is freed from international duty.  | Selon mes informations, ce serait fait pour Mendy à City pour ± 45,7M€ + bonus. On peut s'attendre à visite et signature après l'EDF.